I have another dumb question. 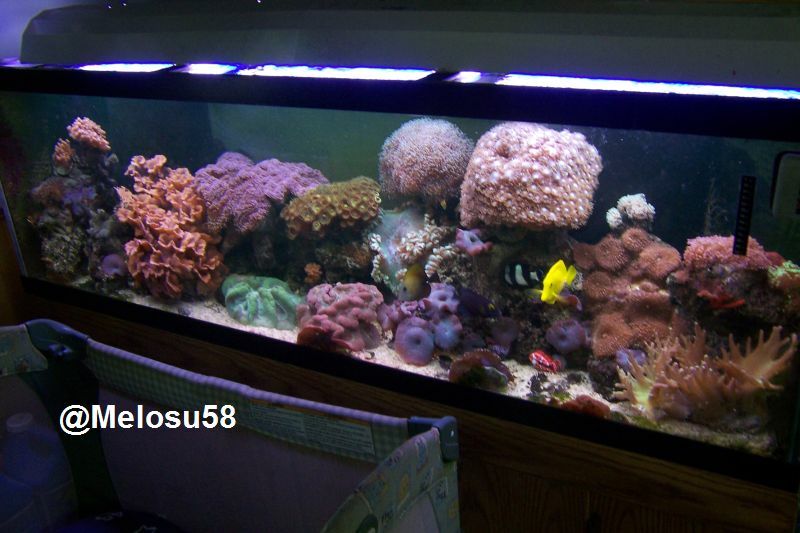 I just read through the whole saltwater setup post in the getting started forum. There's nothing about airstones - how does the water in the tank stay aerated? (pardon the spelling, is that right?) Do I just need an airstone for mixing up new water? 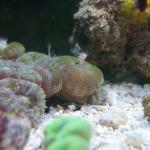 Do saltwater tanks not need airstones? Please help! And, why do I need a powerhead for mixing new water? IMO they do not. In a SW tank aeration is done by surface aggitation. A PH slightly pointed up will do the job. Also when the bubbles pop at the surface they send a spray up that collects at the top or lights called salt creep. The ph for mixing water helps to mix and distribute the heat (need a heater too), the salt and to aerate the water.